Dr Kerry Howell is head of the Deep Sea Conservation Research Unit. 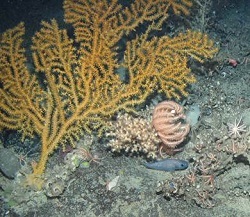 She is an expert in deep-sea ecology, with research interests in conservation and sustainable management, design of high seas / deep-sea marine protected area networks, marine habitat classification, marine habitat mapping, predictive species modelling, population connectivity, deep-sea food webs and ecosystem impacts of deep-water fisheries. 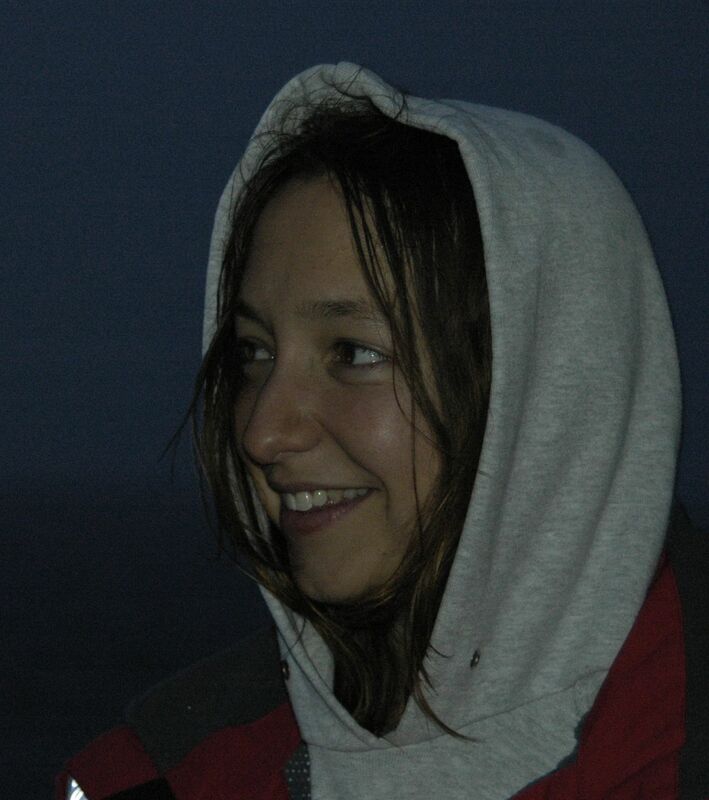 Dr Nicola Foster is a postdoctoral researcher within the group who has been investigating the use of species-area relationships to inform the conservation planning process in the deep North East Atlantic. 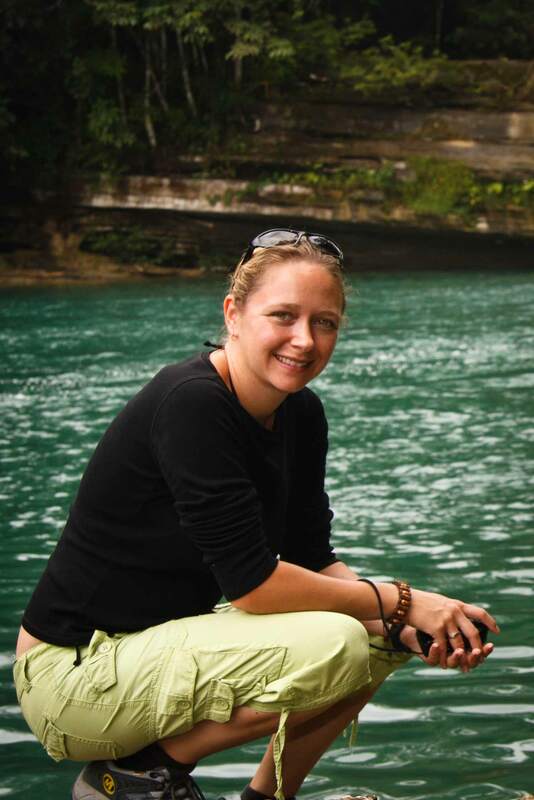 She has expertise in video and image analysis, and deep-sea species identification, and her research interests include population connectivity and the use of population genetics to inform conservation and management of the marine environment. Nils Piechaud is a PhD student and has previously been a research assistant within the group primarily working on the ‘Mapping the Deep’ project. He has expertise in predictive habitat modelling, statistical analysis in R, mapping, video and image analysis and deep-sea species identification. 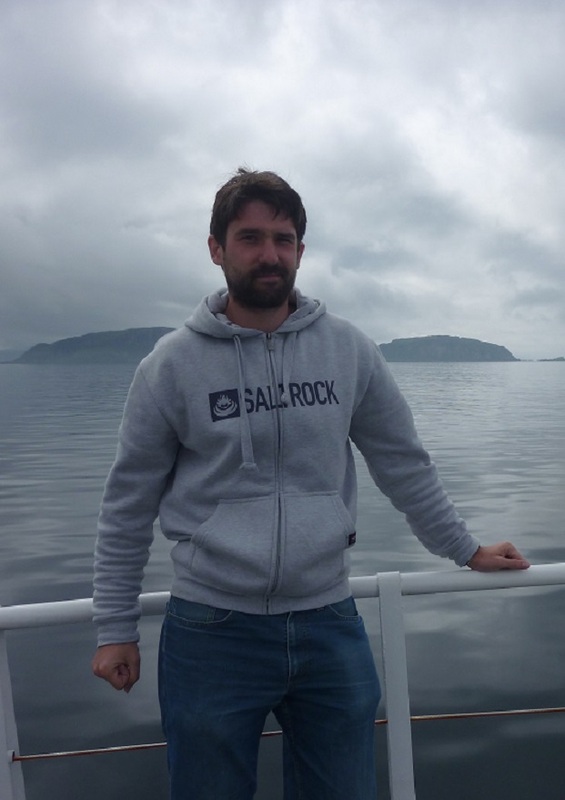 His PhD project is aimed at understanding how autonomous vehicles (AUVs and gliders) can be used to better inform habitat mapping and species distribution modelling in the deep sea. This includes research into the application of artificial intelligence to image analysis and taxon identification. Nils previously worked on mapping the distribution of several deep-sea communities and community descriptions. These various modelling projects should help addressing practical questions about species distribution modelling and the use of its output for biodiversity management. Kirsty McQuaid is a PhD student in the group. Her PhD will investigate the application of predictive modelling to marine spatial planning associated with deep-sea mining. This research will focus on a polymetallic nodule-rich area of the Pacific Ocean called the Clarion-Clipperton Fracture Zone. Kirsty will create broad- and fine-scale models to classify the physical habitat of the area, which will then be validated using biological samples collected in recent years. She will also compare the accuracy of bottom-up and top-down approaches to predictive modelling, and will investigate the accuracy of models transposed to new areas. This work will address several key questions in the spatial management of deep-sea mining. Amelia Bridges is a PhD student in the group. Her PhD is focused on the use of predictive habitat modelling to assess the extent & distribution of Vulnerable Marine Ecosystems in the South Atlantic deep sea. By analysing & combining data from Areas Beyond National Jurisdiction & from the waters of UK Overseas Territories, Amelia hopes to build a map of where ecosystems, such as cold-water coral reefs, are found in the lesser studied South Atlantic. This work has multiple applications, including informing marine spatial planning & area-based network management in the High Seas. Kyran Graves is an undergraduate student at Plymouth University studying Marine Biology and Oceanography. He is currently working with us for his placement year. Kyran is researching physical-biological interactions in the deep-sea environment. More specifically, investigating internal waves in the NE Atlantic and their role in driving patterns of deep-sea diversity. This research will give us a better understanding of how deep-sea organisms respond to oceanographic processes. Kyran hopes his research will help us to build improved habitat suitability models, which incorporate internal wave activity. Carolina Ventura is a placement student in the group. Carolina’s research is focused on habitat suitability modelling of cold-water coral reef distribution in the North Atlantic. Her project aims to independently validate existing models and develop new models of the distribution of Vulnerable Marine Ecosystems for the North Atlantic. This work will provide a better understanding of the extent and distribution of VMEs and will be very useful in supporting spatial management decisions.